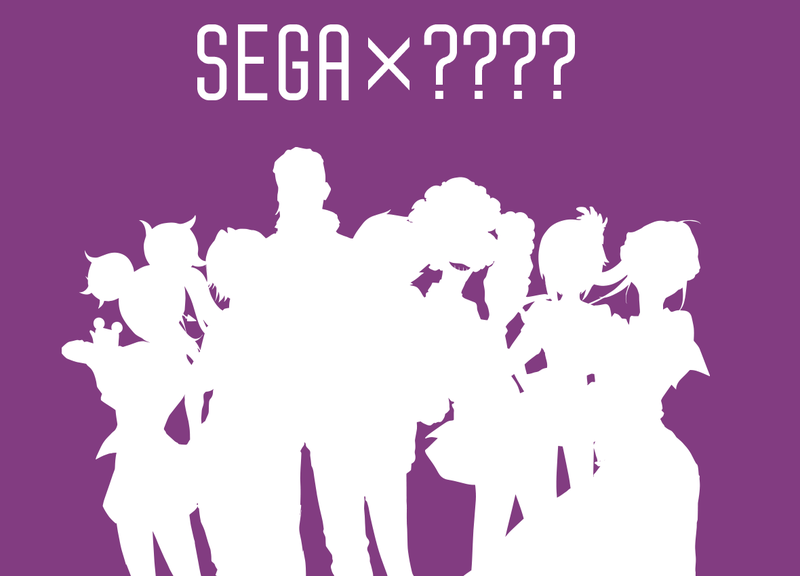 Sega launched a new teaser. Sega launched a new teaser. According to this Japanese site, it’s for a smartphone game called Dx2 Shin Megami Tensei: Liberation. This is unconfirmed, but obviously expect more once the title is officially announced.